Thank you for MOTW and a huge thank you to @Flamo for the Mod Review <3 Also, I have now changed the description entirely with different organised sections. (7th October 2017, 00:01 am). Emerald Ore Monster (Found In Extreme Hills Only). 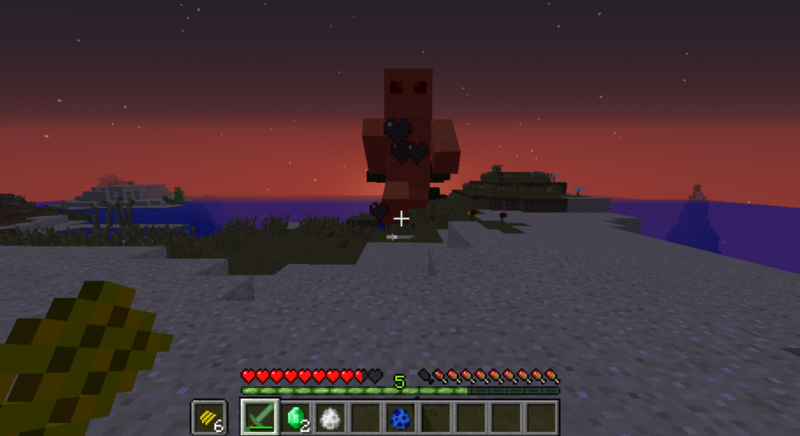 Bedrock King (Boss) (Extremely Rare, only found in Ore Biome). Fire Ore (Generates in the nether and Fire Dimension only). Rock Salt (Smelted to make salt). Quartzite (Rare, can be smelted to make Quartz). 'Society, Religion and Power' (Boss, Hostile). Nice mod. I hope that this will become as good as your other mods! @#3 Thanks, I will use it for the vid section. If you don't want me to use it just reply no to this comment and it will be removed ASAP. @#5 Thanks, I'll work on it.